Ilkeston based Roofing Company - Roofing & Property Maintenance covering Nottingham, Derby, Ilkeston & Heanor areas. Local business, great prices & workmanship. 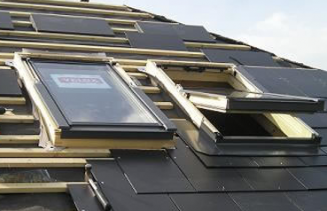 "We were delighted with the speed and quality of workmanship on the installation of our new Velux." "The team at Colton dealt with our roof insurance issue in a prompt and professional manner - well pleased." "Colton Roofing did a fantastic job on my new porch and I would have no hesitation in recommending them for their excellent service and workmanship."